Experience how Rain's combined POS and website management can free up valuable time. Make a sale in your store or online? 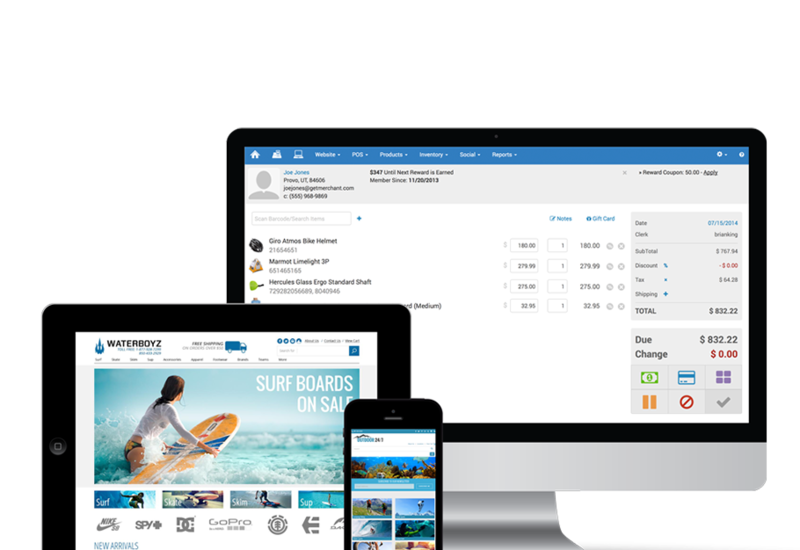 Your inventory is instantly updated on your website, point of sale, and on mobile. Get a fully-functional, custom website that’s easy to add products, photos, and more with just a few clicks or touches. Efficiently track product repairs, rentals, reservations, deposits, and checkouts all from one spot – all synced over the cloud. 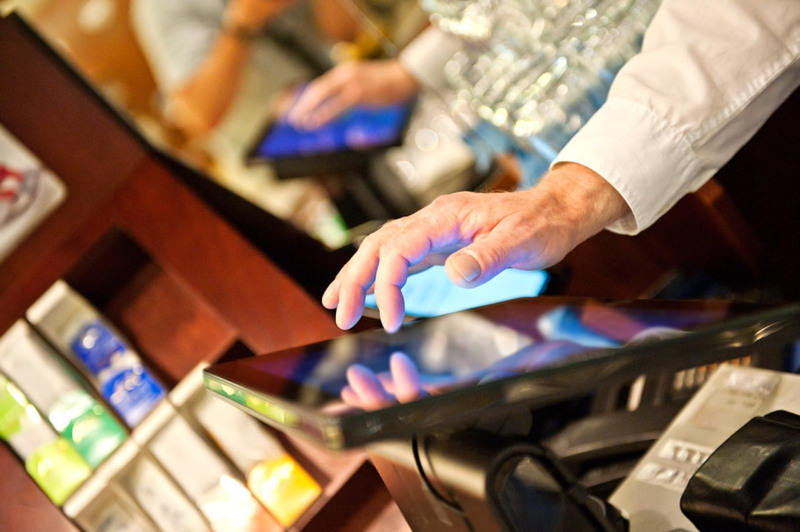 Update your inventory in real time and keep your customers happy. With Rain’s all-in-one platform, combine tasks like inventory tracking, rental equipment management, and repair logging. All built-in to your point-of-sale and available on-the-go! With Rain, roll your website and POS into one system to manage your business effortlessly. Anytime you make a sale online or at your store, your inventory will sync instantly over the cloud across all your devices. All available to you at discounted partner pricing. See how Rain fits your business - all available at our discounted partner pricing.